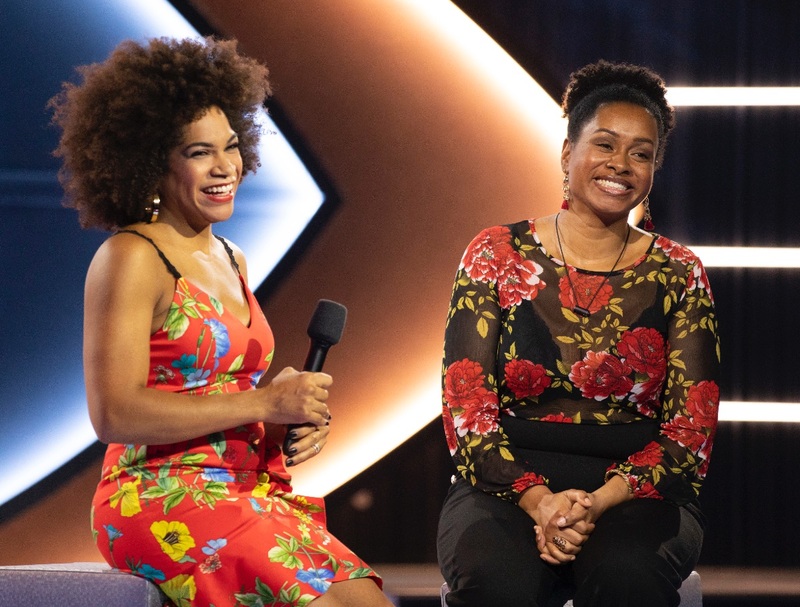 After an explosive week, Kailyn “Mama K” Archer, has become the third houseguest evicted from the Big Brother Canada house. With both sides of the house exposed, Damien and Kiera were nominated as pawns for eviction by Head of Household, Chelsea. But with Samantha in on Chelsea’s master plan of backdooring Kailyn – Chelsea’s real target – Sam won the POV taking Kiera off the block and sending Kailyn up on the block as the replacement nominee. Throughout the week, Canada voted in droves for one lucky agent to receive top secret video intel and fan favourite Damien was Canada’s choice once again. Damien had to sleuth his way back to the Leon’s Lounge – unbeknownst to the rest of the house – to receive key information about two agents of his choosing. Ultimately, he chose Mark, because he seemed to be playing both sides of the house and Sam, because she talks a lot and he was unsure whether or not he could trust her. Concluding this week’s live eviction episode is the beginning of the Head of Household competition, a live-feed favourite – BUZZKILLED 2.0 – but with a few new twists. For the first time this season, the feeds were live for superfans to see the competition playout in its entirety as a special Big Brother treat. For viewers watching at home, catch a new episode on Sunday at 8 p.m. ET/PT to find out who won the coveted HOH competition and which two agents get terminated in the dreaded double eviction.